Beleaguered Malaysia Airlines today admitted it is working with French authorities after one of its cabin crew members was accused of sexual harassment on a flight from Kuala Lumpur to Paris. 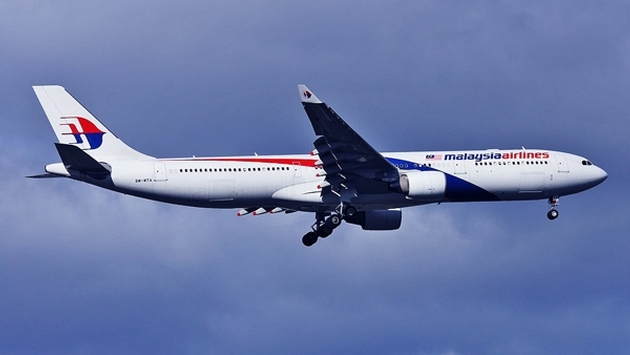 The alleged incident happened on August 4 on Flight MH 320. An Australian woman had expressed her fear of flying to the crew on Malaysia Airlines after the two tragic incidents involving the carrier that took place earlier this year. She said at one point a cabin crew member came over and sat down next her, ostensibly to comfort her, but she accused the crew member of inappropriate sexual behavior. The cabin crew member was detailed when the flight landed at Charles de Gaulle Airport. It’s another blow in what has been a tragic few months for the airline. Malaysia Airlines had been in financial straits for at least three years prior to the dual tragedies that beset the carrier this year. In March, Flight MH370 from Kuala Lumpur to Beijing veered dramatically off course and disappeared. Despite exhaustive search efforts from multiple countries, the plane still hasn’t been found. In July, Malaysia Airlines Flight 17 was shot down by a surface-to-air missile over Ukraine as it flew from Amsterdam to Kuala Lumpur. More than 500 passengers and crew died on both flights. 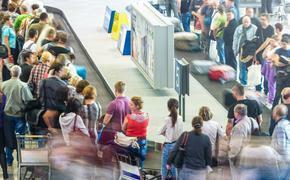 Capacity has been falling as a result, as the airline filled 77 percent of its available seats in June, down from 84 percent in June of 2013. Last week, With no buyers or merger offer, the financially plagued airline said it will be taken over by the Malaysian government. The airline’s stock will be delisted from the Malaysian Stock Exchange as one of the government’s private wealth funds, Khazanah Nasional Berhad, offered to buy out minority shareholders in a $429 million restructuring plan for the national carrier.